Its timeless beauty, premium quality, and humane functionality make Scandinavian interior design ideal for homes, restaurants, offices, and any other rooms in which people should feel comfortable. If the goal were to build a house in which everyone would like to live, the architect would likely be Italian, the engineer maybe German, the gardener probably British, and the craftspeople either Swiss or Japanese. The interior designer of that house, though, should―beyond any doubt―be from Scandinavia. Hardly any other interior or product design is so timeless, so functional, so aesthetic, and of such high quality as that of Sweden, Norway, Finland, Iceland, and Denmark. Throughout the years, countless pieces of furniture, objects, and buildings from Scandinavia have become icons of international design and architecture. A current generation of designers from these countries is consciously building upon local sustainable design traditions and further developing them in a way that is consistent, intelligent, and reflects an unerring sense of style. 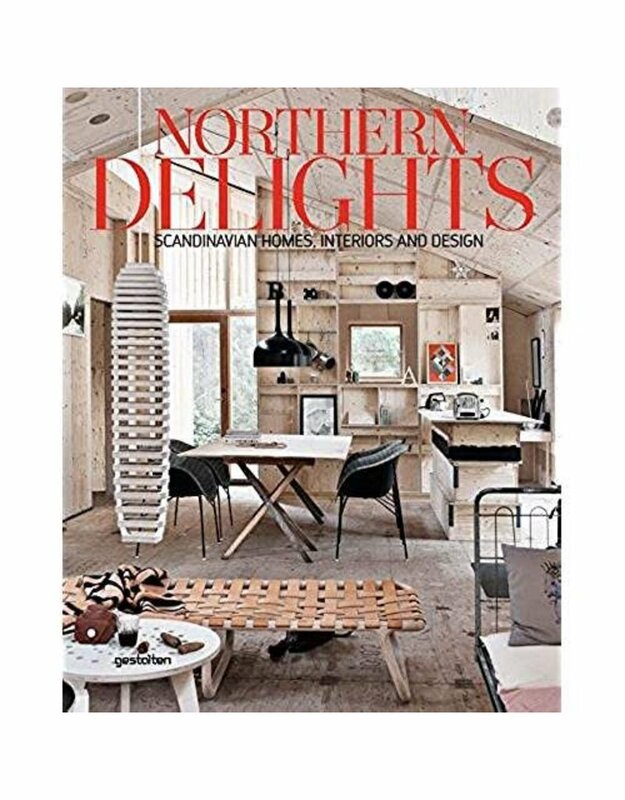 In Northern Delights, design classics meet young talents, individual products meet skillfully staged living spaces. The book’s stunning selection of work reveals what makes Scandinavian design so exceptional. The included examples show how the grains of different woods, the clarity of colored glass, the cheery colors of fabrics and patterns, and the overall quality of craftsmanship contribute to creating simple, inviting, and very comfortable living spaces. 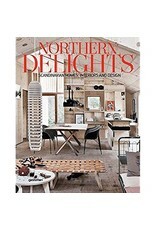 Northern Delights offers inspiration to designers, architects, and individuals in equal measure. In a Scandinavian dwelling, everyone feels at home.